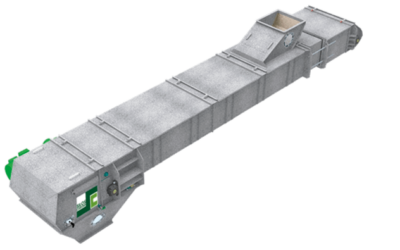 The design of the new TCZ chain conveyor means a big savings in civil works, and makes it possible to combine different conveying sections with different slopes in order to provide solutions for all possible needs or obstacles within the installation. 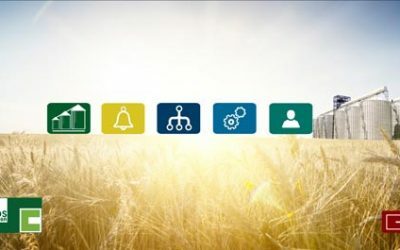 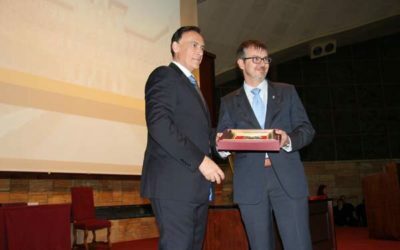 Silos Córdoba introduces SIWA, a software for monitoring the main parameters at grain storage facilities via an information app. 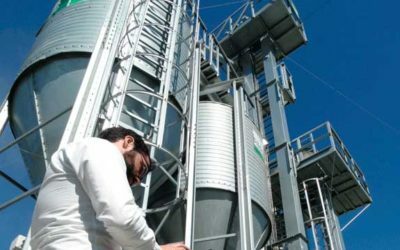 Silos Córdoba has developed WinGrain, an advanced control system for grain facilities, 100% integrated with the specifications of our machinery line, that covers the whole process: from grain reception to conditioning and unloading. 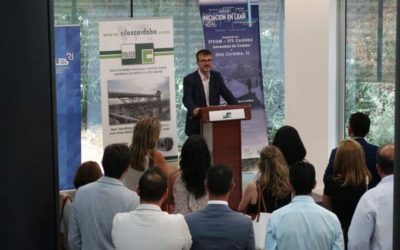 A total of thirteen students from the Polytechnic and Etsiam enrolled in the first year of this training course. 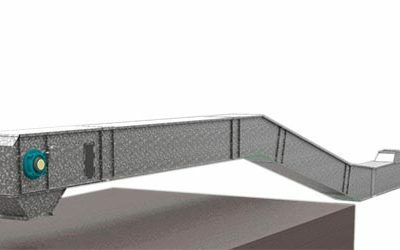 The new enclosed belt conveyor is undoubtedly one of the most innovative and clearly differentiating designs carried out by Silos Córdoba’s Research and Development Department in recent months. 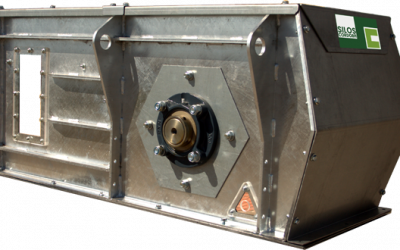 We’re presenting a new bucket elevator, the ECH Heavy-Duty Bucket Elevator, which is capable of meeting the grain handling demands of port facilities and is optimized to run up to 24 hours a day, 7 days a week. 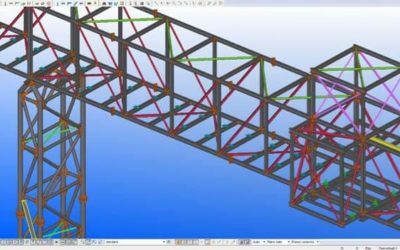 Silos Córdoba offers BIM technology for its implementation on our client’s industrial projects: a comprehensive solution to cater their structural and business needs. 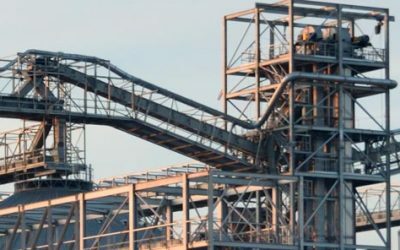 We’re presenting a new heavy-duty grain conveyor, the TCH 5045, which is capable of meeting the grain handling demands of port facilities and optimized to run up to 24 hours a day.